Turn off your laptop, throw on your bathing suit and fire up the grill. It’s Labor Day. We know by the end of the summer your go-to grilling favorites can seem a little boring. But it is still Labor Day, the celebration of the season, and it seems wrong to celebrate with anything other than burgers and the essentials. We’re here to serve up all of your number one eats, but with a twist of excitement that you need for a celebratory weekend. 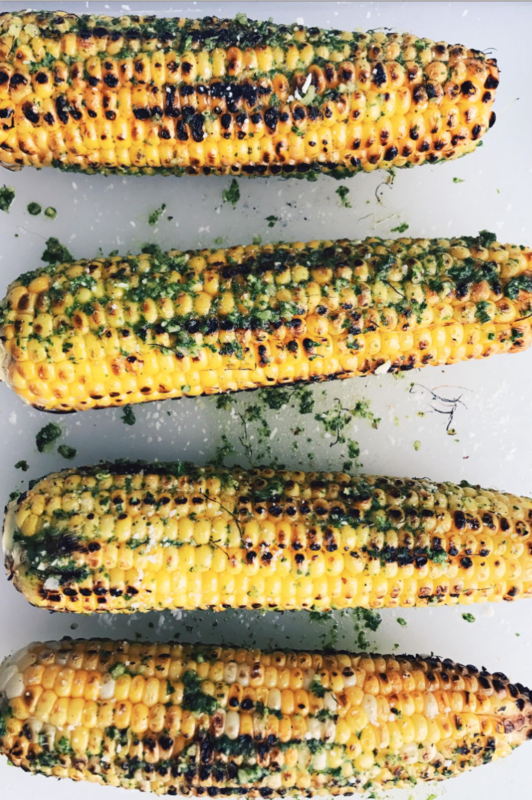 Chile-Lime Grilled Corn. Corn on the cob is a favorite on the grill, and you’re smart to eat it while you still can. Try this spicy, nutty pesto variety to awaken your taste buds. Get the full recipe here. 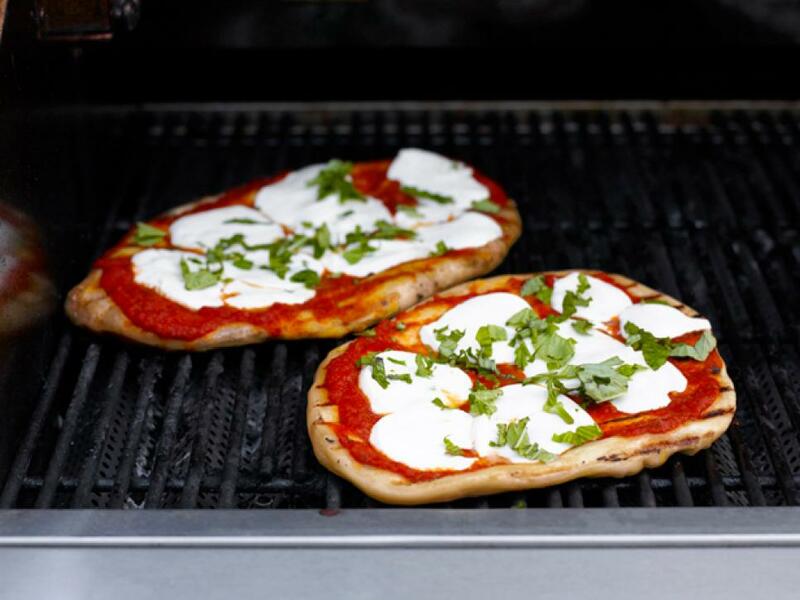 Grilled Pizzas. 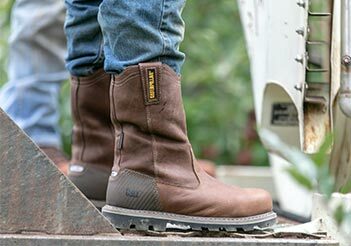 Try taking your old standby outside and onto the grill for a change. 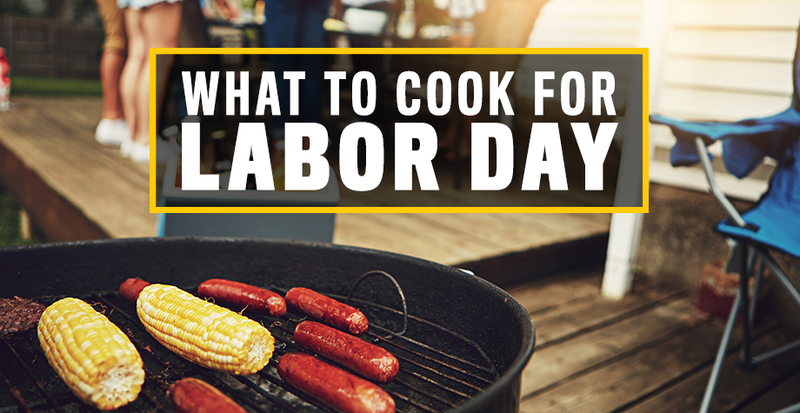 Instead of baking in the oven, put together whatever combination of toppings suit you, and throw on the grill. Bonus points if you let everyone make their own personal pizzas. Fresh Peach Cake. You really can’t skip dessert at a party. 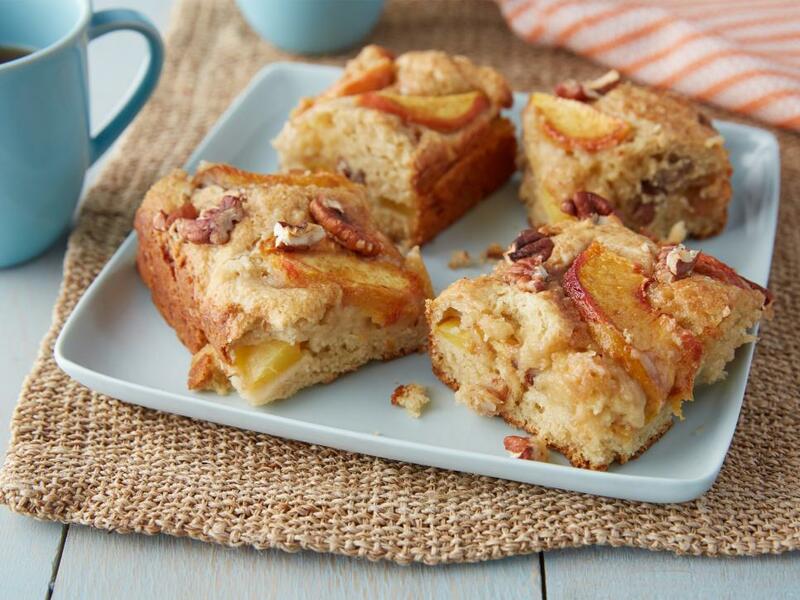 And with everyone expecting some all-American classic like Apple Pie, mix it up a bit and go for a warm, cinnamon and crunchy peach cake that will have everyone asking for seconds. Get the full recipe here.